name in the news for a long, long, long time. ads and sheer elegant presentations we will never get to experience. WE have lost an immeasurable force today. This is no exaggeration. It is an insanely great loss. My husband had called me on my iPhone to tell me the sad news. will always be saying "where were you when you heard the news?" I was txting on my iPhone. I guess nothing could be more appropriate. such a young age. 56, far too young to die, to much left to do. 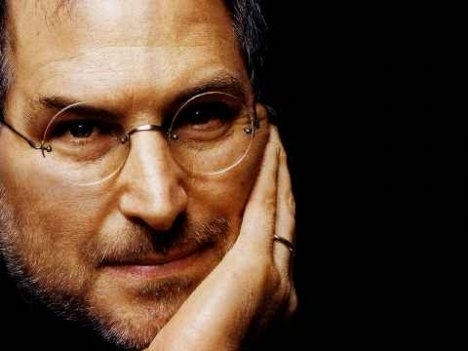 Thank you Steve Jobs, you will always be the apple of our eye. My condolences go out to his family, friends and work family. When you need inspiration, check out the amazing commencement address he did here. I know this post is completely out of left field, but this is too sad a moment not to post about. 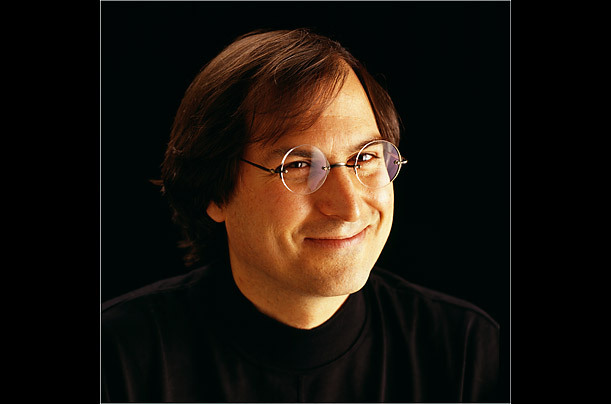 We love you Steve Jobs. You left us too soon.